Raxstar has been working hard on his new album “Faith & Patience”, his first single from the long awaited abum is finally here, The song “Dream Warriors” sees long term musical collaborator and producer Sunit (Jaaneman, The Other Man) create a unique Hip-Hop/Rock soundscape for Raxstar to deliver his bittersweet but uplifting poetry on. The philosophy behind Dream Warriors is to be a warrior when it comes to achieving your dreams, striving to reach your goals with integrity and purpose. 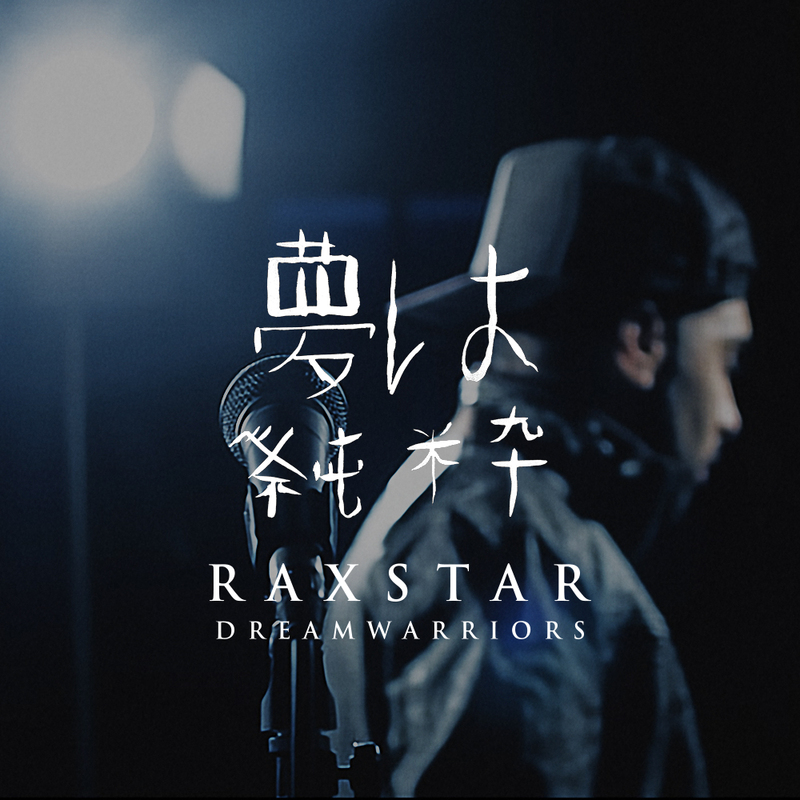 It’s not a coincidence that the name of Raxstar’s new band is also Dream Warriors and fellow bandmates Luke, Chris and Parker also lend their talents to this team effort. With lots of exciting projects forthcoming, this first official release by Raxstar this year is just a small taste of what is to come.